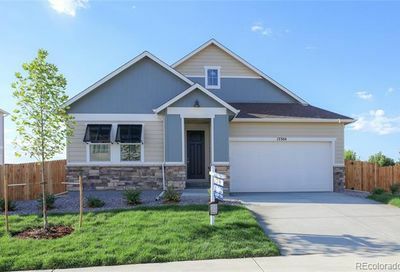 View all Amber Creek homes for sale and real estate, located in Thornton, Colorado. Amber Creek homes for sale and real estate listings are updated daily from the Multiple Listing Service (MLS). 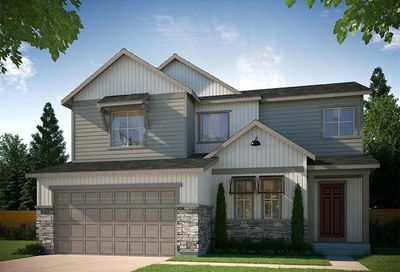 Homes for sale in Amber Creek are close to parks and trails as well as scenic and challenging golf courses. 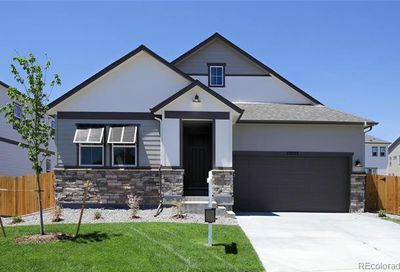 Only 20 minutes north of Denver, living in Amber Creek provides homeowners with an easy commute.